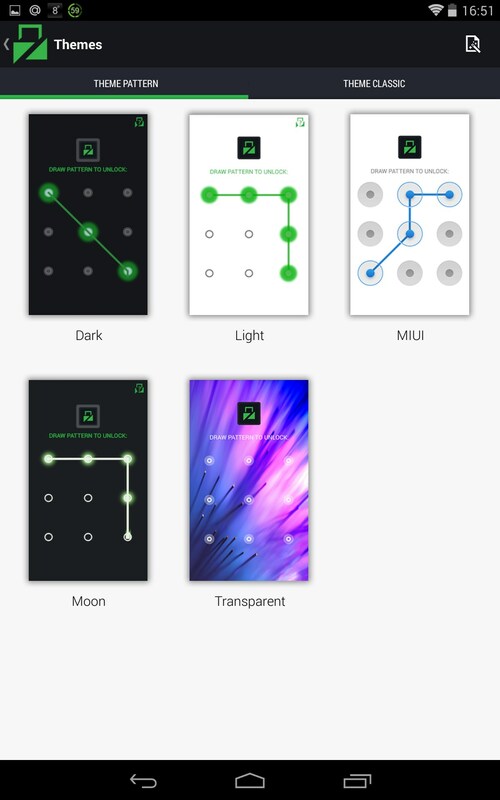 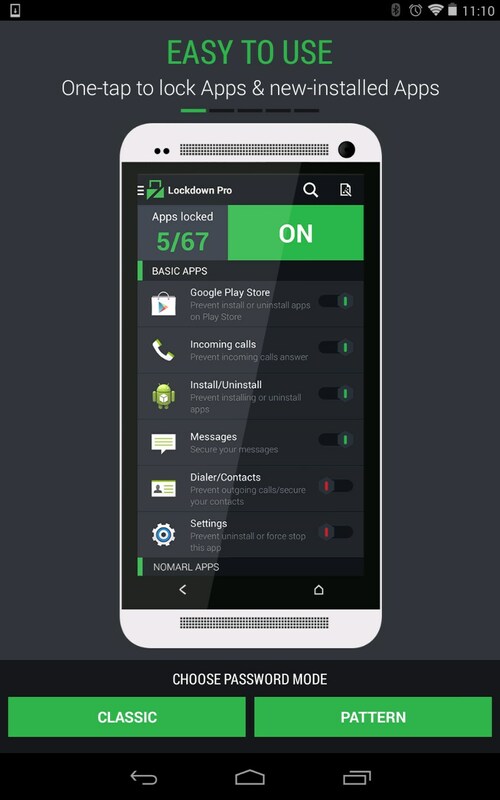 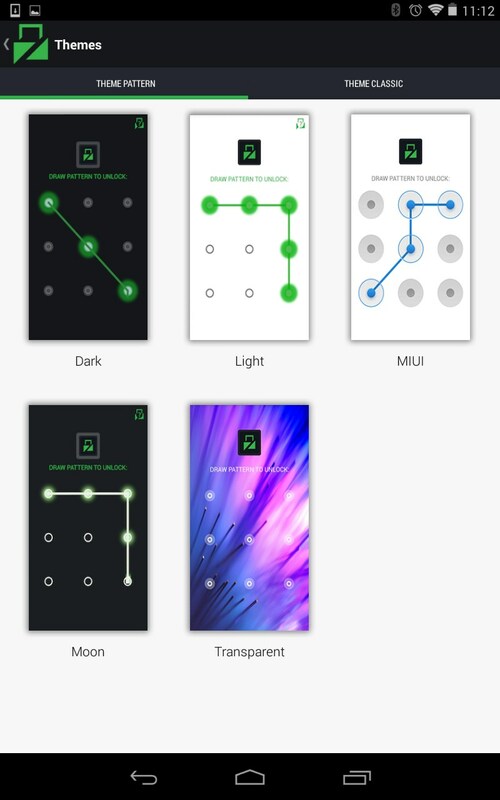 Lockdown – Soft for Android 2018 – Free download. 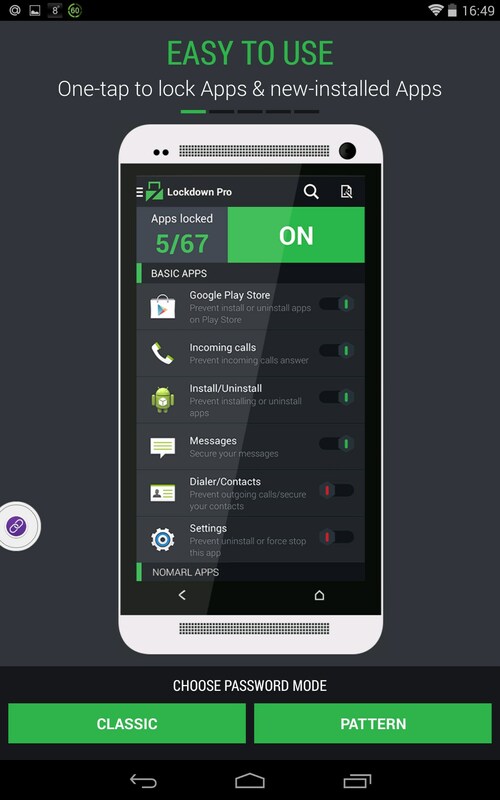 Lockdown – Protects your programs with a password. 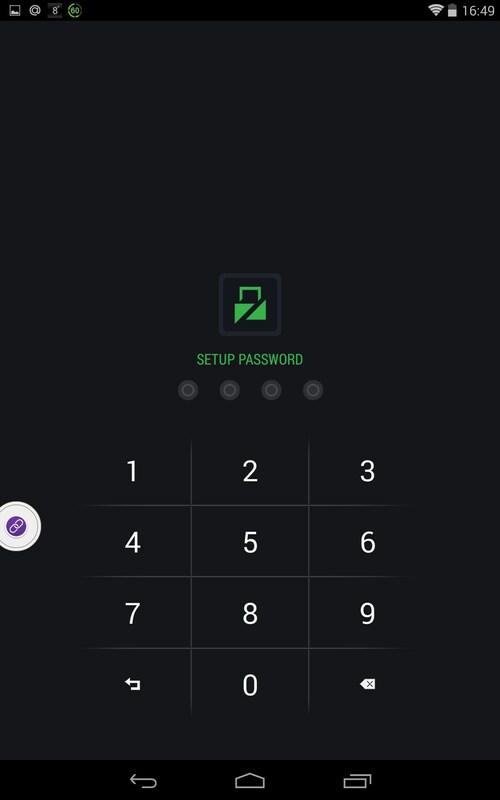 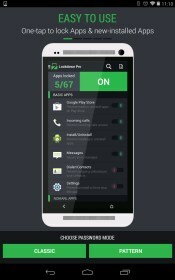 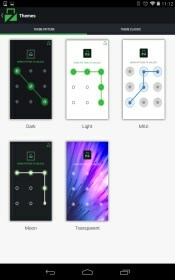 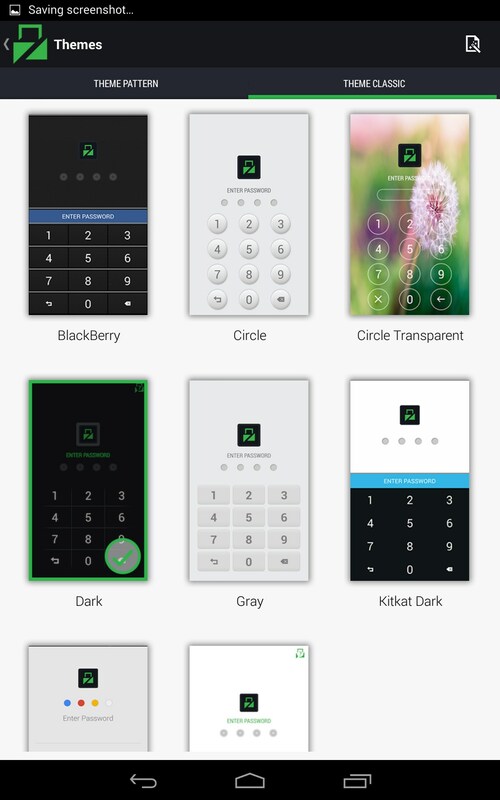 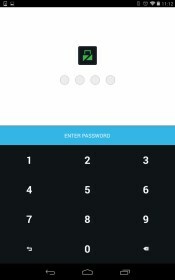 Lockdown is a really light and useful app for Android that lets you protect applications installed on your device with a password either in a classic way using figures or with various patterns. 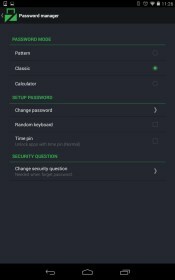 The app can be used either to protect your device from wrongdoers or make your children stay away from certain apps or content. 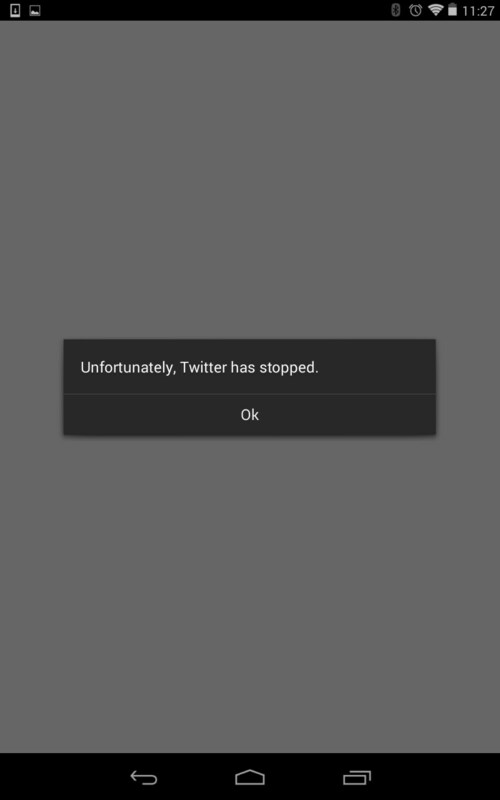 Everything is really easy over here. 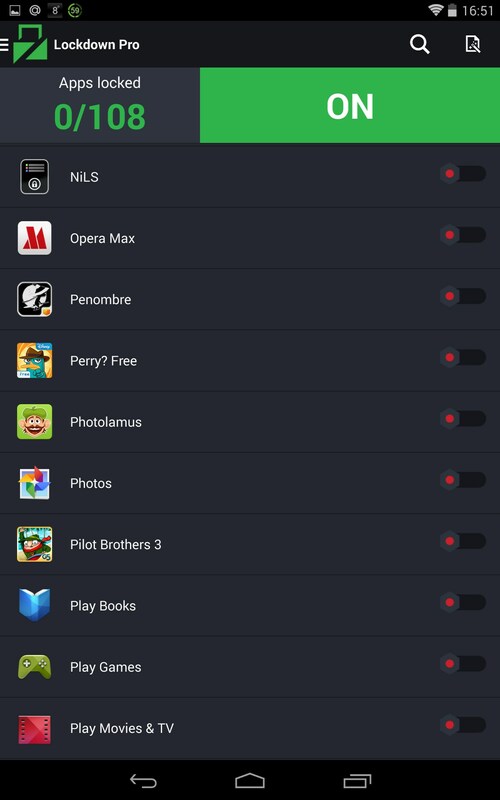 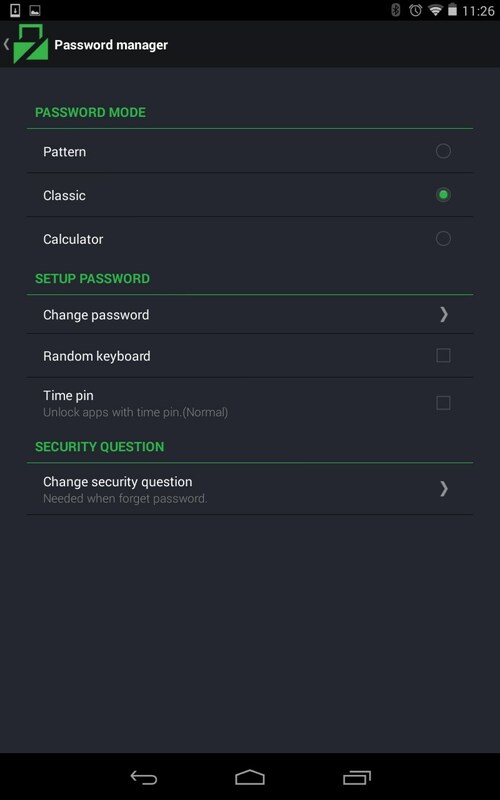 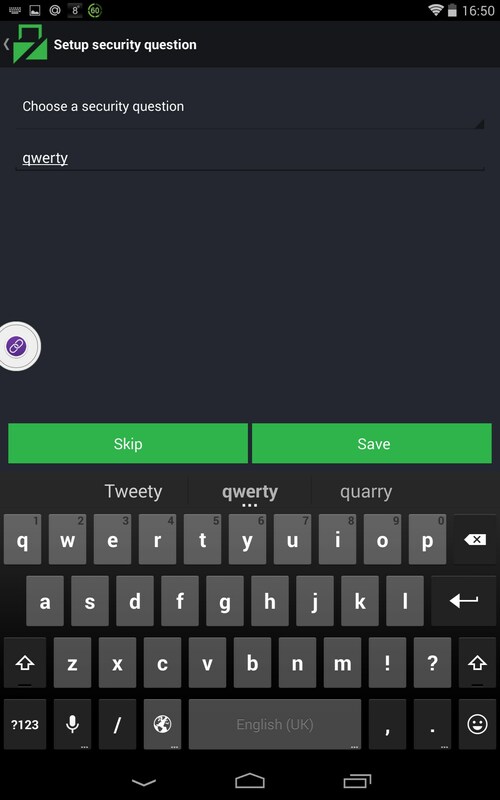 Just launch the app, choose the password theme, and pick out the apps you want Lockdown to interact with by choosing them from the list on the main page of the app. 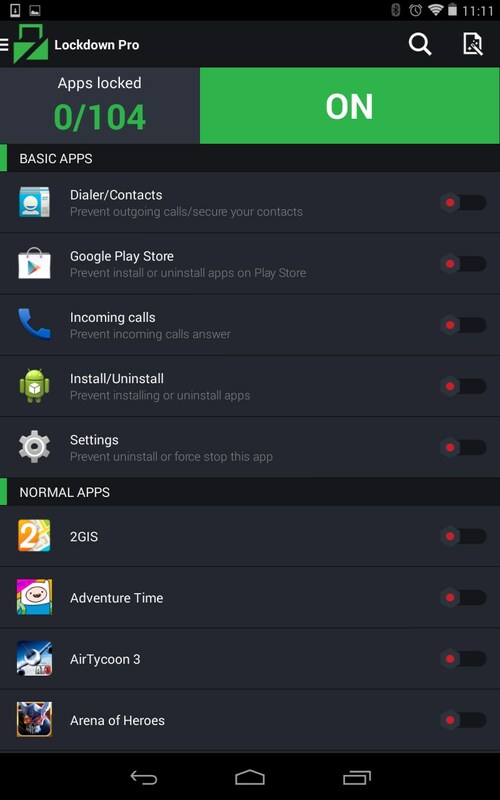 Apart from offering you wide and improved functionality, this app also features a neat design, which is not really common to system apps. 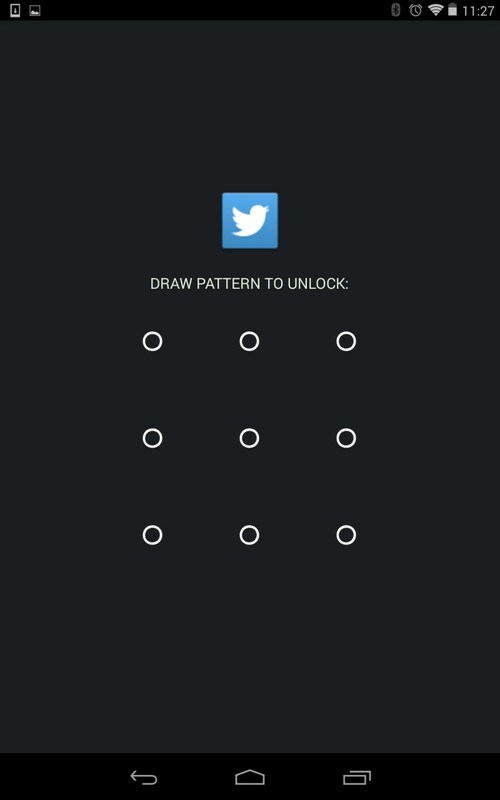 When we say improved functionality, we mean features like automatic geolocation and Wi-Fi locking that let you lock/unlock your apps depending on your location and the Wi-Fi network you’re connected to. Moreover, you will be able to use a ‘false error’ feature that lets you choose apps that will crash when someone wants to open them. 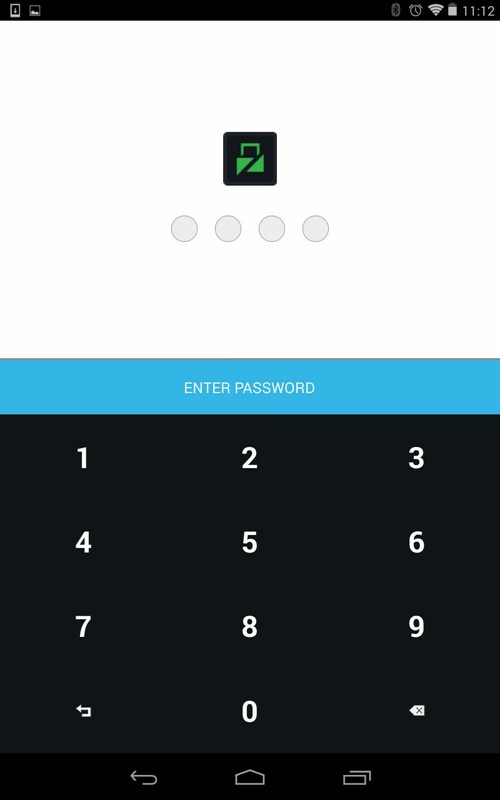 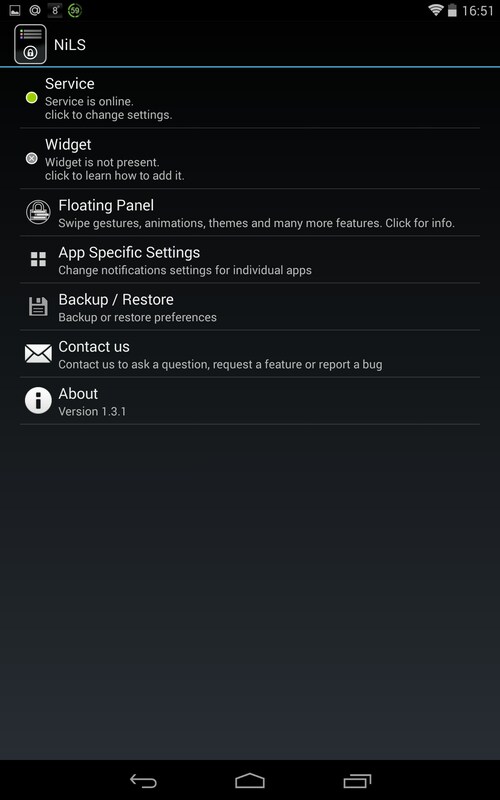 Lockdown is a light and helpful application for Android meant for protecting your apps with a password. 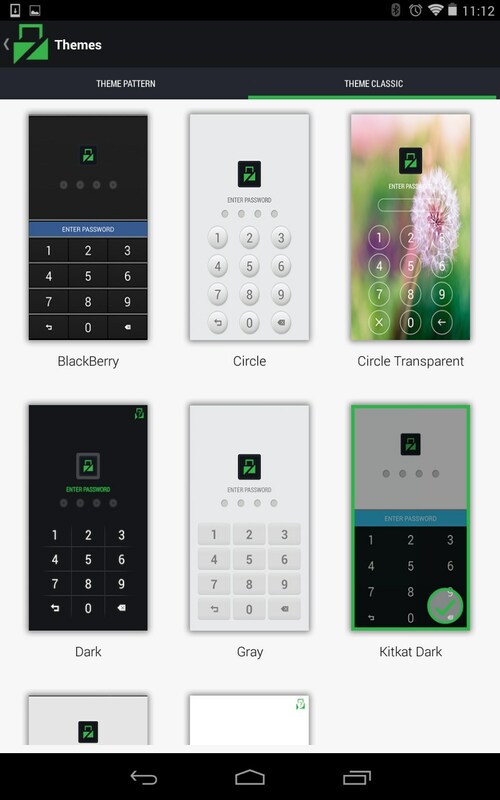 It features no significant drawbacks and provides you improved functionality and lots of fancy features that are a joy to use.